With its beautiful emerald green waters and white sandy beaches, the Emerald Coast is a premiere destination for vacationers around the globe. Thousands of visitors choose Destin and its surrounding cities on an annual basis, which is why Destin Beach Realty has proudly served the area since 1999. A boutique vacation rental property management company, Destin Beach Realty specializes in condos and homes nestled along Scenic Gulf Drive/Old Highway 98 including the elite areas of Crystal Beach, Destiny East, Miramar Beach, Shipwatch, and St. Tropez, extending our services along Highway 98 east to Gulf Pines and west to Dunes of Destin. As a small, centrally located company, we are able to provide excellent service to both our owners and our guests, setting high standards for the quality of our customer service while maximizing rental income. Our loyal clientele is proof of our attention to detail. As a boutique vacation rental property management company, we are able to take a hands-on approach with the marketing of your home. We stay in tune with marketing trends to keep your property reserved, while bringing in repeat, trustworthy guests who love our location and quality of service. We also have the ability to be flexible with your individual needs and provide concierge services to our owners and guests alike. 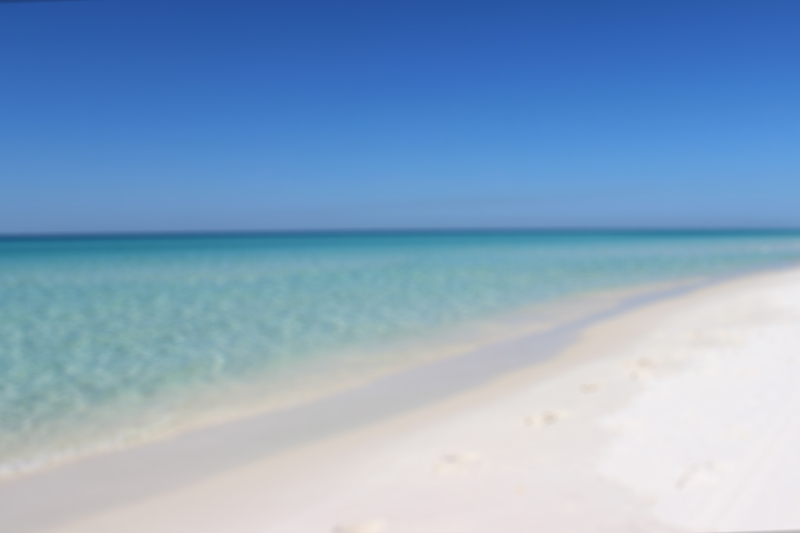 Destin Beach Realty is dedicated to providing excellent service and competitive rates. Owners are not charged for administrative fees, credit card processing fees or for the use of their home. Our management fee is one of the most competitive in the area and is tailored to your specific needs. We also provide our owners with online services that allow you access to up to date information on your property. Owners can view current reservations, place owner blocks, and view or print monthly and yearly statements. Because of our smaller size we are able to be personable with each of our owners. You can always call and speak to a knowledgeable staff member that will be able to assist you with your needs. If you are considering placing your investment with a vacation rental property management company, contact the professionals at Destin Beach Realty for more information. Our staff is well-trained to properly care for your home. You can depend on us to stay on top of the needs of not only our guests, but your home away from home. If you’re ready to discuss your options, please call our team in Destin, FL, today. Yes! I want to apply for my property to be part of the Destin Beach Realty family.